I have few regrets in life, but one of them is that I didn’t choose the right subject for my undergraduate degree. I think if I had my time again I would have chosen psychology or philosophy (over Geography), or perhaps a combination of the two as they seem inextricably linked. Looking back at that time I wonder really if anyone has enough life experience or maturity to make such a big investment of time and money to influence what career path they take. Such musings have recently come about as I have become drawn into wanting to understand, well, everything really! I recognise that Neil and I are fast changing as people at the same time as trying to be there for someone who is developing in her own right. This journey is both scary and deeply fascinating. 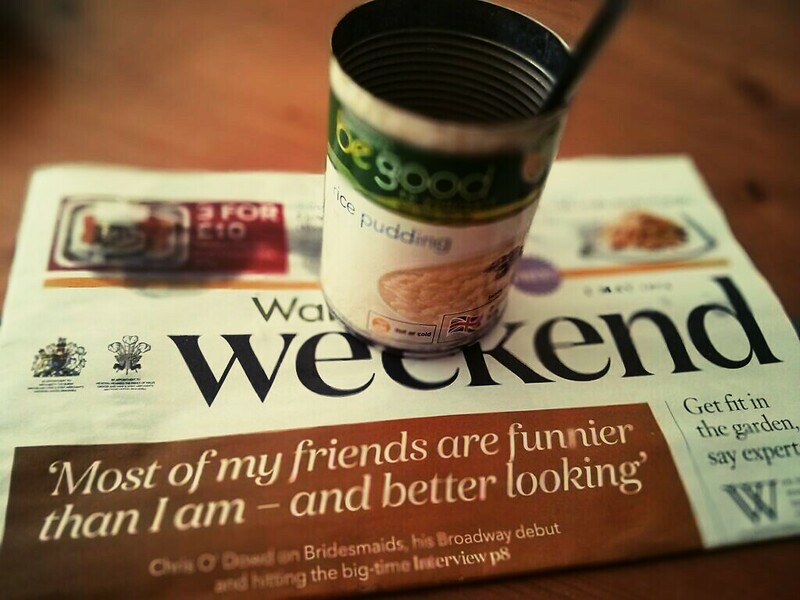 In my rare moment off duty, I sometimes kick back with a copy of Waitrose Weekend and a can of rice pudding, coz that’s how I roll, and more often than not I’ll see if I can continue my love affair with TED. There are many people on there who are teaching me that everyone pretty much is a philosopher, and that whereas you can’t change what has gone before, making smart decisions now can certainly change what goes after. The talk by Chip Conley in this list is particuarly worth a watch.